Identify - Who are these shoes by ? Discussion in 'Shoes, Shoes, Shoes' started by imohnphaya, Oct 16, 2003. I know these are most likely Aquazzura (because of the style), but could anyone positively identify the style? I've asked around and someone told me they might be some kind of limited edition. TIA! Anyone know the original designer of these from Zara? TIA. does anyone recognize these shoes? ^ I don't, but could they be Valentino?? I am IN LOVE with these boots but have no idea where to find them - help?! 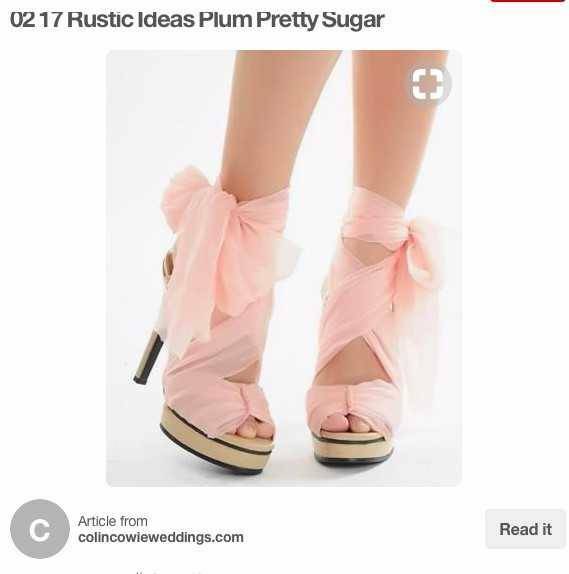 i would like to purchase for girl, but the images just link to one pinterest board to the next. thank you! 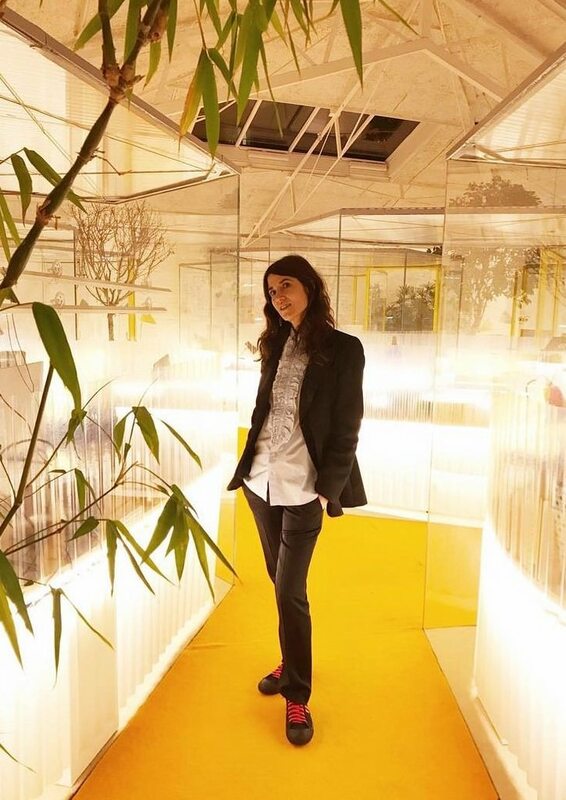 Can anyone id the sneakers Nina is wearing, please? Tia! Oops! Can't see the sneakers ... maybe post another photo? Can anyone ID these sneakers? Hi. 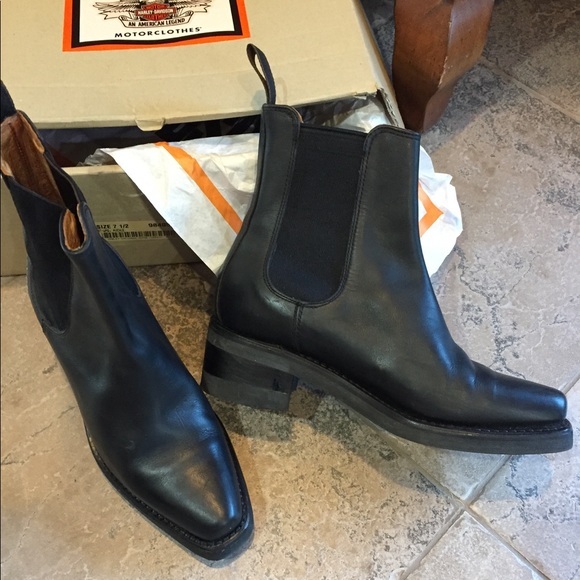 I was just looking for confirmation that these boots are mm6 maison margiela & that they are really called fake mule boots? The reason why I ask is that Ive only found them on two websites to purchase & both sites seem sketchy. Could you also tell me what season they are from? Does anybody have a clue what doc martens are those? Are they even docs at all? I've never seen them and the dr. martens webstore surely doesn't have them. They have been identified!!! 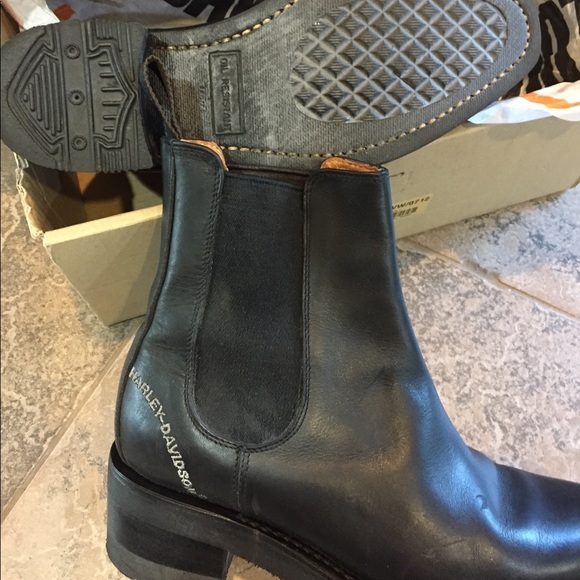 They are the Avenue boots, and they were discontinued about 20 yrs ago. :'( Anyone have annnny idea where I could get a pair?! I searched far and wide, but to no avail. These shoes? Please & thank you.